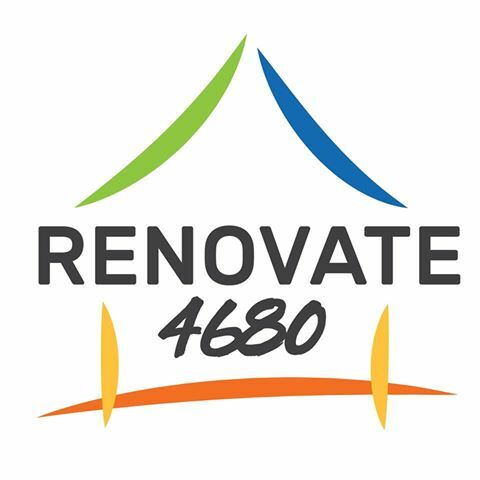 We are proud to bring you Renovate4680! Local businesses LOCATIONS Estate Agents, Betta Home Living, Harbour City Tiles & Carpets, GIW Designs, Elevate Media and The Oaks Gladstone are partnering to provide Gladstone’s first renovation competition. This competition is about recognising local kitchen and bathroom renovations completed in the last 12 months with the ultimate winner judged by the voting public. We also want to see locals supporting locals! This means buying local, and employing local tradies to get renovation projects done. Over 8 weeks we will be inviting you to submit your entry via our website with the short list to be published in Week 9. The public will then have the opportunity to vote on their favourite kitchen and bathroom renovation with the winners announced in Week 10. To get you really excited, check out the Prize Categories at top of page! A better looking job is often temporarily secured on non-uniform plaster, through the use of varnish base primers, but the prospect of future failures is always great. Based in Gladstone, GIW Designs offers a tailored design service to help create a contemporary and liveable home from new build, decoration to renovation. Trading in Gladstone for over 40 years. We’re a locally owned and operated business specialising in home appliances, audio visual and air conditioning. 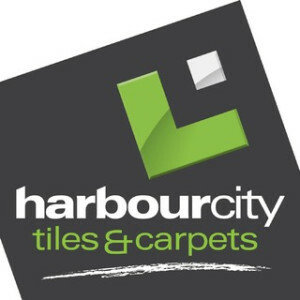 Harbour City Tiles & Carpets blurb: Harbour City Tiles & Carpets, Your family owned and operated Tile & Carpets business serving the Gladstone region for the past 27 years with the largest range of products under one roof. Elevate Media is a forward thinking full service marketing agency that specialise in creative campaigns, digital marketing, content creation, graphic design and web development. Just call us your ‘Marketing Support Crew’. Therefore, painters, architects, chemists and engineers agree that the use of varnish sealing coats is not the proper procedure in the painting of plaster walls. If you've completed a renovation in the last 12 months within the 4680 region, lets see!